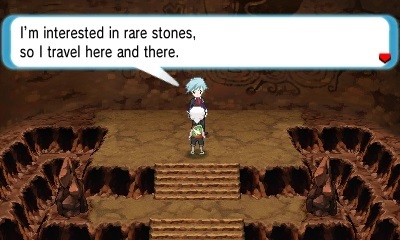 Hoenn remakes for Ruby and Sapphire are coming out November 21, 2014 in North America and Japan. 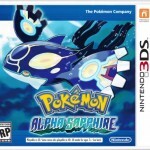 Europe will get it November 28th. 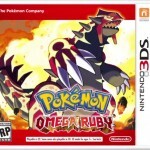 Introducing, Pokemon Omega Ruby and Pokemon Alpha Sapphire. 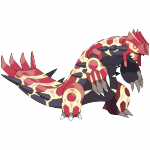 A new evolution type will be introduced similar to Mega Evolutions. 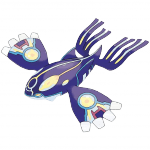 These Pokemon will essentially revert back to their ancient ancestor. 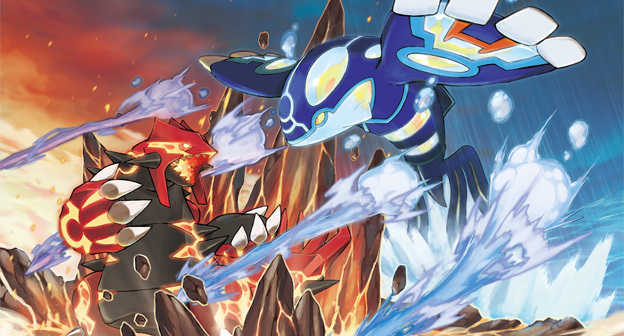 First to be introduced are Ruby and Sapphire mascots Groudon and Kyogre who will evolve into Primal Groudon and Primal Kyogre. 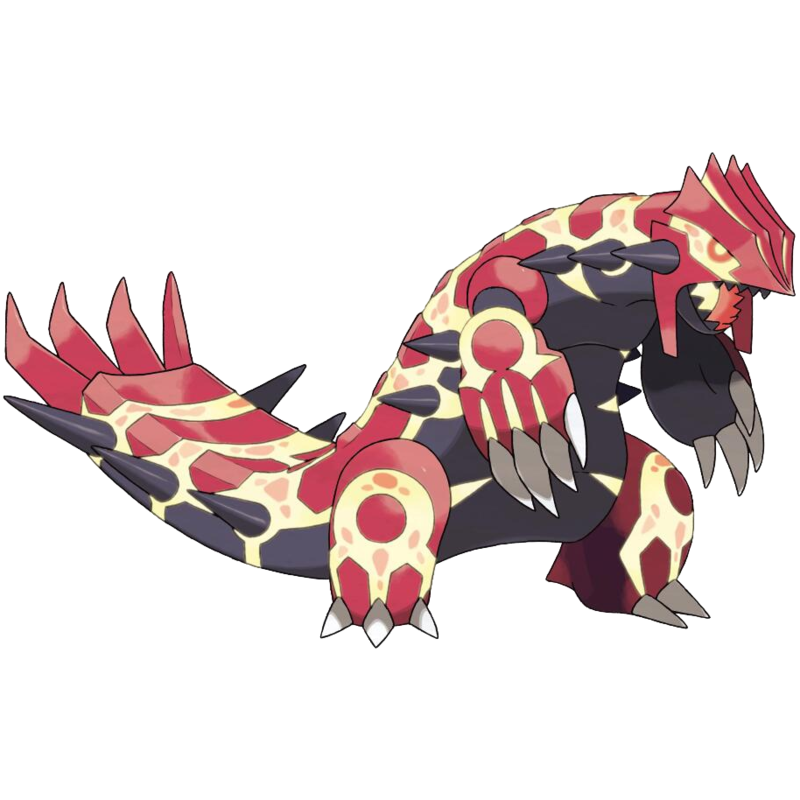 Primal Groudon is now a Ground/Fire type. 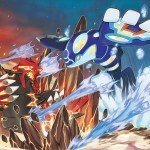 Primal Kyogre stays a water type. 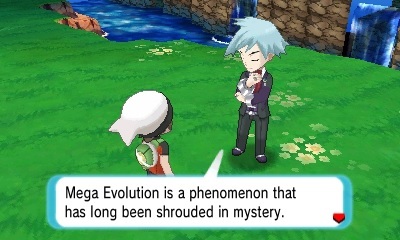 First introduced in Pokemon X and Y, Mega Evolution will also be featured in Omega Ruby and Alpha Sapphire. 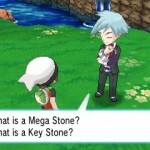 The player will require a Mega Bracelet fitted with a Key Stone along with a Pokémon holding a Mega Stone to initiate a Mega Evolution during battle. 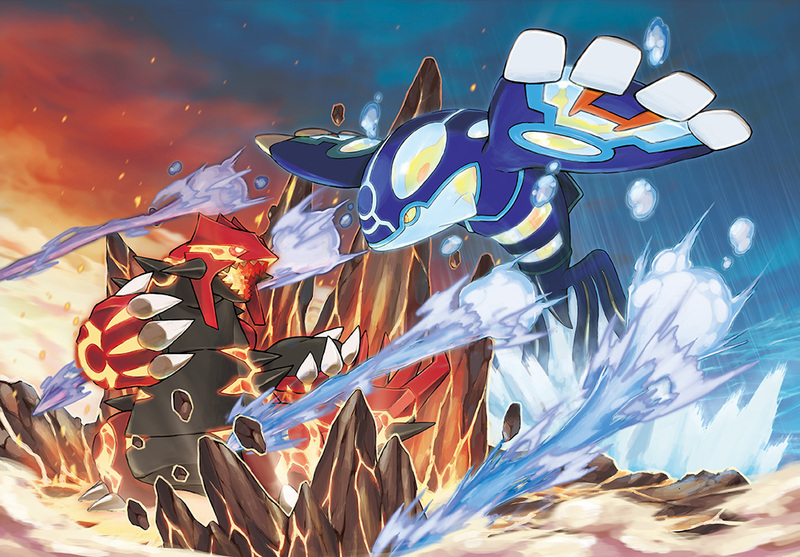 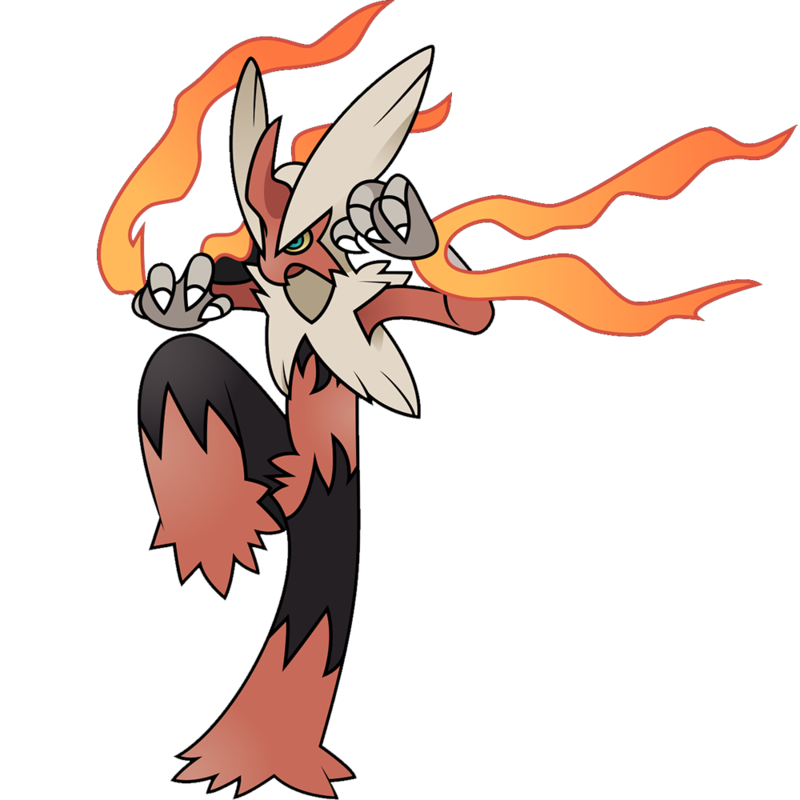 The three starter Pokemon in Ruby and Sapphire (Treecko, Torchic and Mudkip) will have Mega Evolutions of their final evolved stage Pokemon (Sceptile, Blaziken and Swampert). 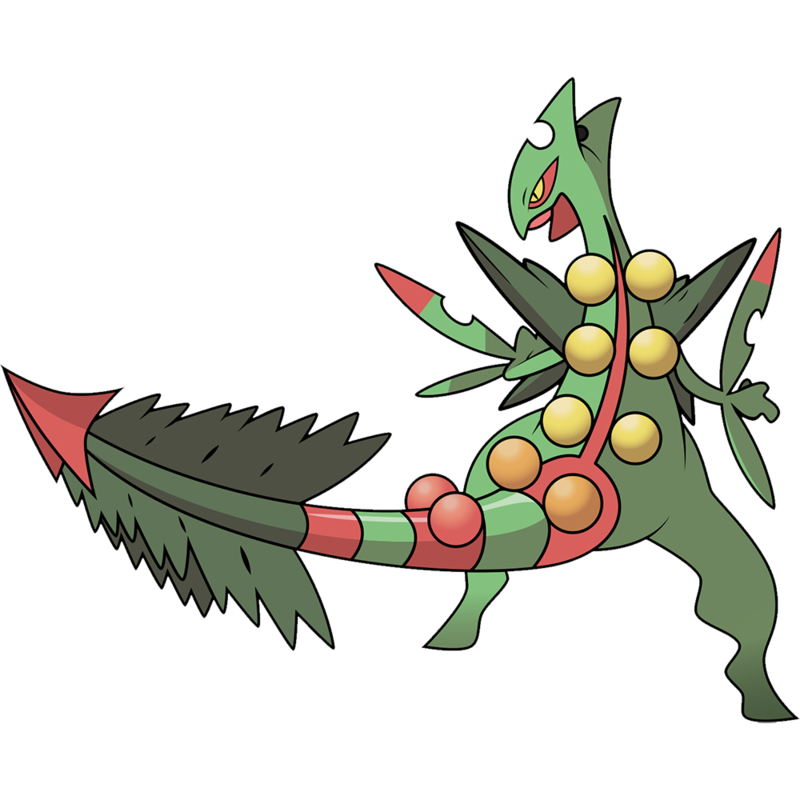 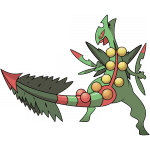 Mega Sceptile becomes Grass/Dragon type. 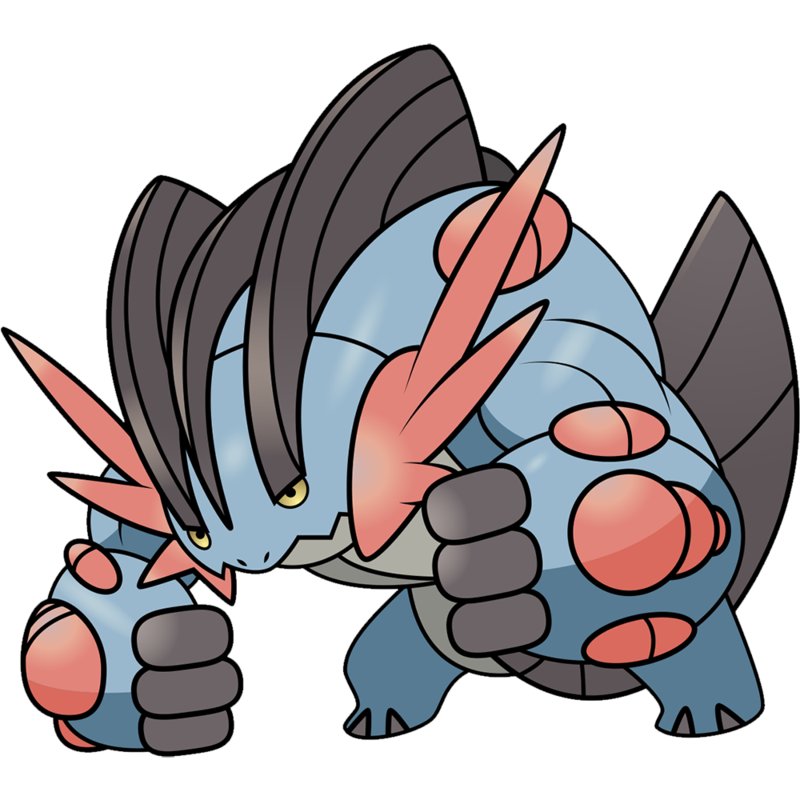 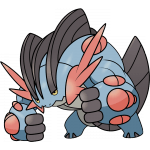 Mega Blaziken has been available since Pokemon X and Y.
Mega Swampert is a Water/Ground type. Other new Mega Evolutions include Mega Sableye and Mega Diancie. 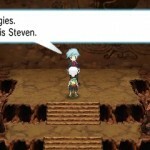 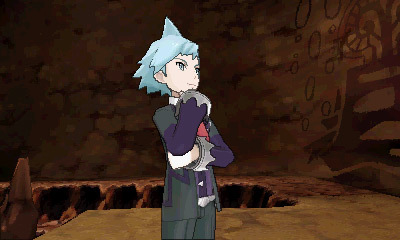 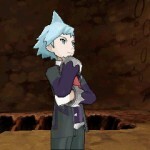 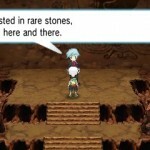 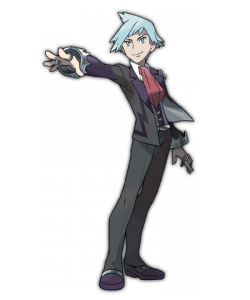 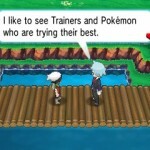 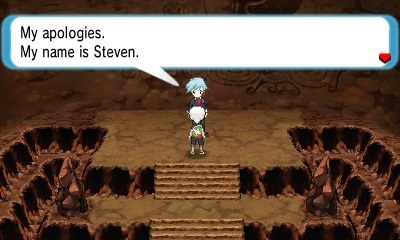 Players will also befriend Steven Stone, a mysterious and elegant young man with a great interest in collecting rare stones. 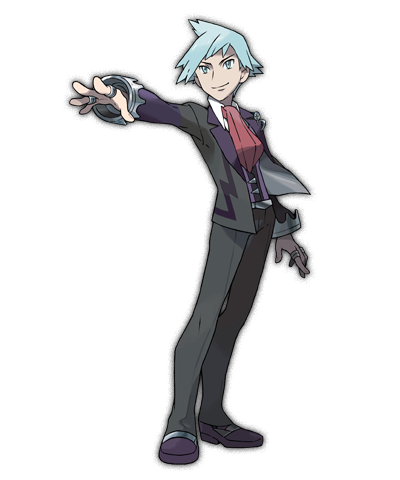 He recognizes the player’s talent and wants to lend his help in the pursuit of the true story behind the origins of Mega Evolution and the Legendary Pokémon. 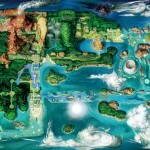 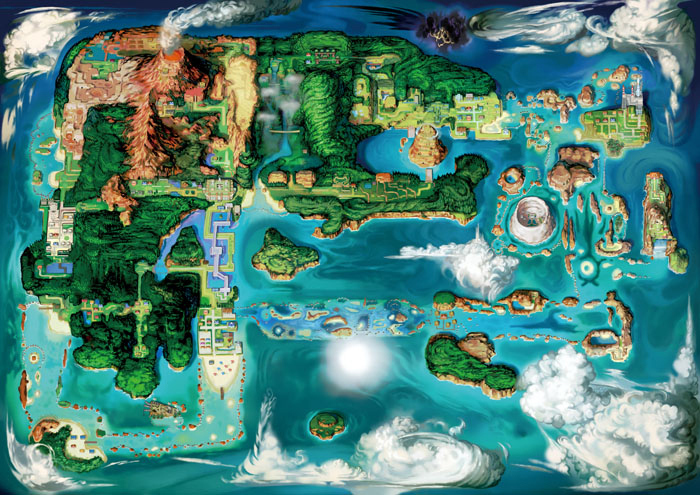 While traversing the Hoenn region, players will encounter two evil organizations with opposing aims that are locked in struggle. 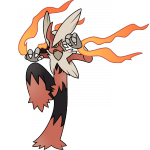 In Pokémon Omega Ruby, Maxie leads Team Magma as it seeks to seize more power and expand the landmass in the Hoenn region. 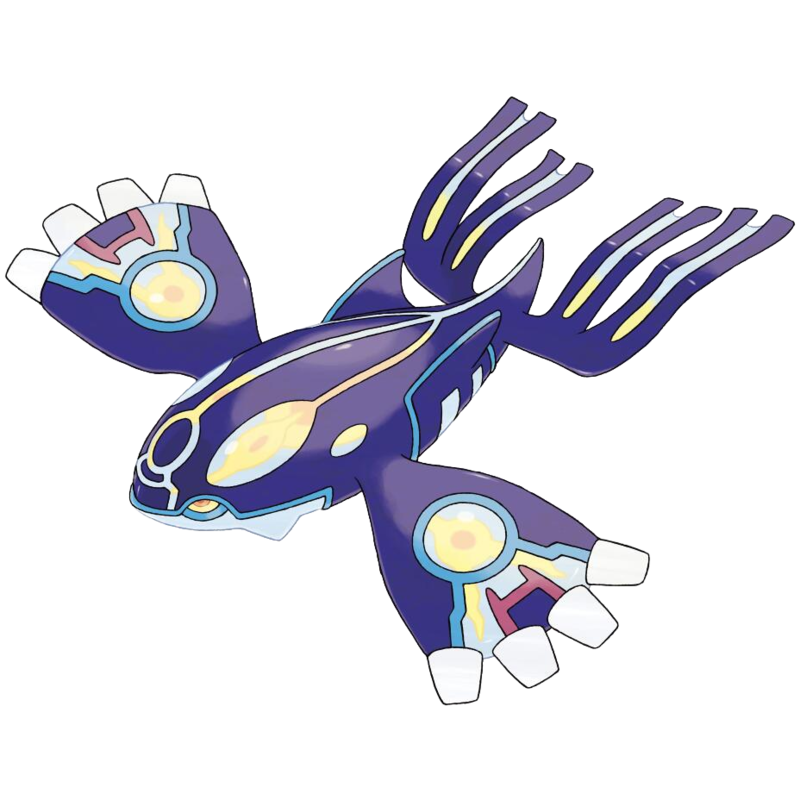 Team Aqua takes a more prominent role in Pokémon Alpha Sapphire, seeking to raise the oceans all around Hoenn under leader Archie’s command. 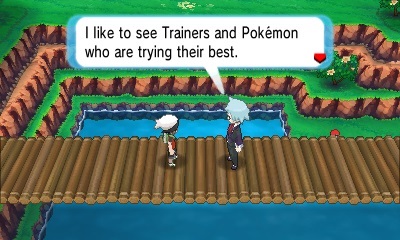 Players will find themselves drawn into the conflict between the two sides — however, the story will be different based on whether a person plays Pokémon Omega Ruby or Pokémon Alpha Sapphire!